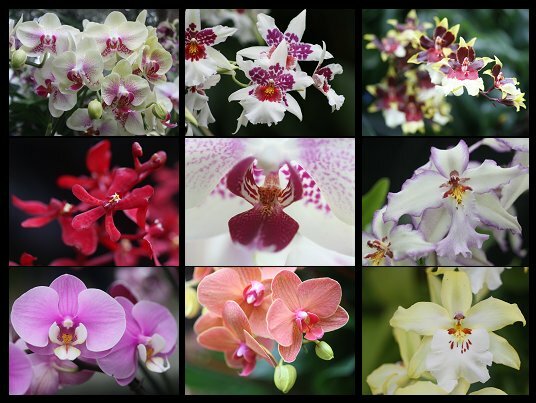 On February 23, the New York Botanical Garden’s 17th annual orchid show began. This year’s theme is Singapore, a country where the orchid is the national flower. The show was developed in partnership with Gardens by the Bay and the Singapore Botanic Gardens. This entry was posted in Uncategorized and tagged 17th annual orchid show, New York Botanical Garden, NYBG, orchid show, Singapore on February 25, 2019 by Don Sutherland.